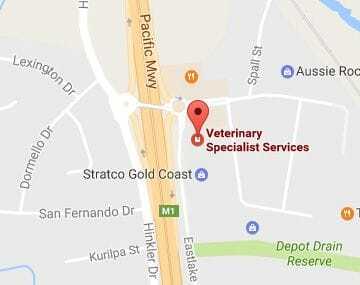 Veterinary Specialist Services is a dedicated high quality vet hospital with veterinarians and nurses committed to excellence in the veterinary industry. 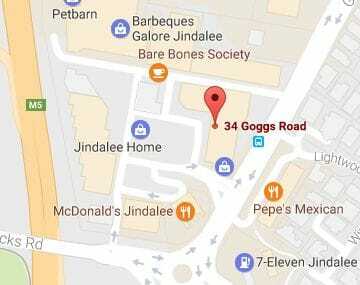 This is an outstanding opportunity for an energetic and astute person to take on the role of Receptionist at our Carrara Hospital.It is the responsibility of the Receptionist to ensure the hospital runs smoothly and efficiently in the reception and administration areas and to ensure the highest standard of customer service is provided to clients at all times. If this role is the right one for you please send your application, including a cover letter and resume, outlining your suitability against the above mentioned criteria through our SEEK Advertisement here. This is an outstanding opportunity for an energetic and astute person to take on the role of Receptionist at our Underwood Hospital. It is the responsibility of the Receptionist to ensure the hospital runs smoothly and efficiently in the reception and administration areas and to ensure the highest standard of customer service is provided to clients at all times. If this role is the right one for you please send your application, including a cover letter and resume through our SEEK Advertisment here. 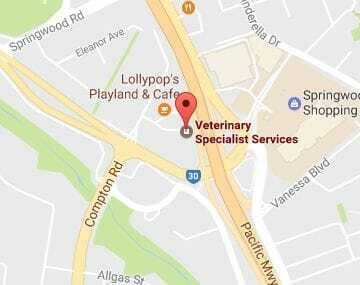 Veterinary Specialist Services is a dedicated specialist Vet Hospital with veterinarians and nurses committed to excellence in the veterinary industry. This is an outstanding opportunity for a mature,energetic and astute person to take on the role of Kennel Hand / Cleaner at our Jindalee Hospital. It is the responsibility of the Kennel Hand / Cleaner to ensure all cleaning and maintenance of the hospital areas, kennels, external building, office and amenities to allow optimum operational functions in the hospital. Ability to work autonomously & within a team. This is a part time role and the hours are: Monday to Friday 2:00pm 6:00pm. To apply for this position please respond via our SEEK Advertisement here.